Big B-36 oil is one of the most effective herbal breast enhancement oil. This ayurvedic massage oil contains all plant based herbs renowned for their capability to restore the firmness of saggy breasts, no matter for how long or due to whichever reason you are facing this. Women generally experience sagginess in their busts because of various reasons such as pregnancy, lactation, weight gain, sudden weight loss, poor dietary habit and lifestyle. Many have skinny bosoms that do not look appealing to anyone and they often shy away revealing their mass-less cleavage. 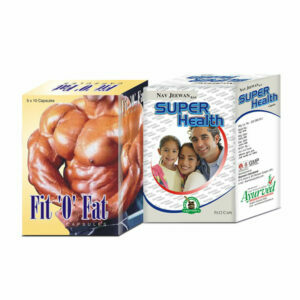 Big B-36 oil thus helps a lot in bringing heaviness in the mass of their busts. Regular application of this oil generates great results without any consequences, thereby proving to be highly recommended remedy. It could be possible because of the ayurvedic ingredients that are carefully taken, blended and timely-tested. We here mention some of the well-known ingredients present in this herbal breast enhancement oil in order to prove its worth. Does this ayurvedic breast massage oil cause any side effects? Since, we never believe in making anyone compromise his or her health so we have not used any artificial substances during the manufacture of this product. Instead we have used pure plant based substances that we have clearly mentioned and that indeed proves that you are not going to face any kind of harm ever. How long do I need to massage with this herbal breast enhancement oil to get positive outcomes? An average woman roughly needs to follow the course for about 3 to 4 months, although it might take less or more duration than expected as per your health condition and lifestyle you follow. How to use this ayurvedic breast massage oil? Take a small amount of Big B-36 oil in your palms and massage your busts gently in circular motion twice daily and repeat the process for nearly three to four months to see significant changes within. What should be the diet during the course of this ayurvedic breast massage oil? There is no hard-and-fast dietary regimen during the course but having foods of well balanced nutrition add extra advantages. How can I buy Big B-36 oil in India and from where? We have no retail shops anywhere in India. Though, you can still buy this herbal breast enhancement oil through any one of the following: 1) Demand Draft (DD) or Cheque 2) Cash on Delivery or 3) Direct Bank transfer (NEFT). We have exclusive offers for our Indian customers. The payment methods are easy and include very simple steps. In the very first step, choose the quantity of your product from the drop down menu and after that hit click on the BUY NOW button. Fill up the billing details section by carefully writing down your name, postal address, email and contact number. Now select the mode from which you need to make a payment: Cheque, Demand Draft (DD), Cash on Delivery or Bank Transfer (NEFT). Hit click on the PLACE ORDER button. In the last step, send us an SMS or email about your bank transaction info (applicable only for advanced payment options). All the products are shipped discreetly with no detail mentioned outside since we respect your concern towards privacy. 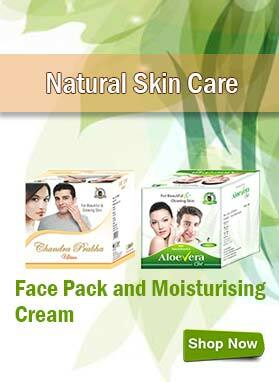 You will get your product anywhere in India within 3 to 5 working days after ordering. This oil is great to lift up the saggy breasts. I had big but loose bosoms that looked unattractive but now I walk with confidence. Total upliftment is still left but I’m positive for the next few months. My breasts had become unattractive due to breastfeeding and I was very unhappy due to this. Then I purchased Big B-36 oil and after using this oil consistently for 3 months I can say that it is outstanding. My upper body shape looks better now and I am very happy with these marvelous results. Thank You! Big B-36 oil is just fantastic. I can feel the positive improvement in my bust size and I hope for the best results in the coming months. I used Big B-36 oil for around 3 months and now the results are just amazing. My busts are much in shape now and I am really happy about that. All thanks to the makers of this herbal oil. My wife is very happy with the results given by BIg B-36 oil. She says that this herbal oil is just perfect for breast enhancement. I have seen noticeable changes in my cup size after using Big B-36 capsules for 4 months. I am feeling very happy now. After pregnancy I put on weight, this causes bad effect on my cup size. Then my friend suggested me to use Big B-36 oil. After 3 months with regular use of this herbal product I can feel difference in my cup size, it also reduces my bust sagginess. After using Big B-36 oil I am fully satisfied, it removes all issues related to my bust sagginess. This product is quite effective for those who are suffering from bust sagginess. Big B-36 oil helped me a lot in getting back my perfect figure. 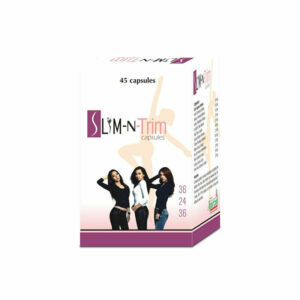 This is an amazing product to cure problems related to bust sagginess. 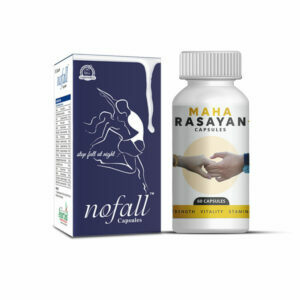 I gifted this herbal product to my wife and she is very happy with the result. She wants to continue this product for more time to get desired results. I found noticeable increase in my bust size after using this product for 3 months on regular basis. It really works well for me. If you are looking for a non invasive way to increase your bust size, give it a try. Holds true to claim. 5/5 by my side. A warm thanks to the maker of the product. After 3 children my busts become saggy and they aren’t perky as they once were. Since its herbal product, I decided to give it a try. I am pleasantly surprised at the changes. My busts have become perkier without any side effects.